Our Richmond store at 8406 West Broad Street is open Mon-Sat, 9a-7p. Call us at (804) 510-0685. 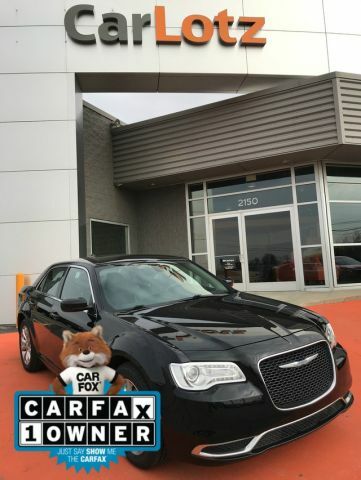 Your buying risks are reduced thanks to a CARFAX BuyBack Guarantee. 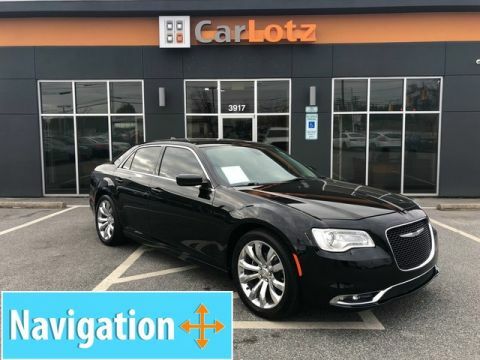 If you are looking for a vehicle with great styling, options and incredible fuel economy, look no further than this quality automobile. 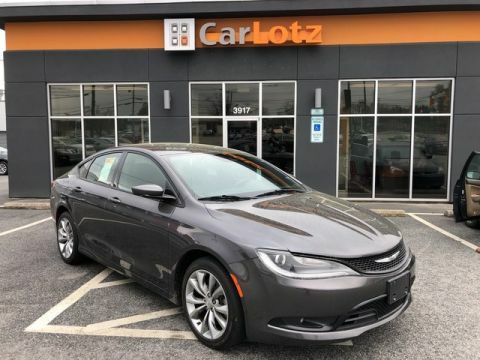 This low mileage Chrysler 200 has barely been touched. It's the next best thing to buying new. 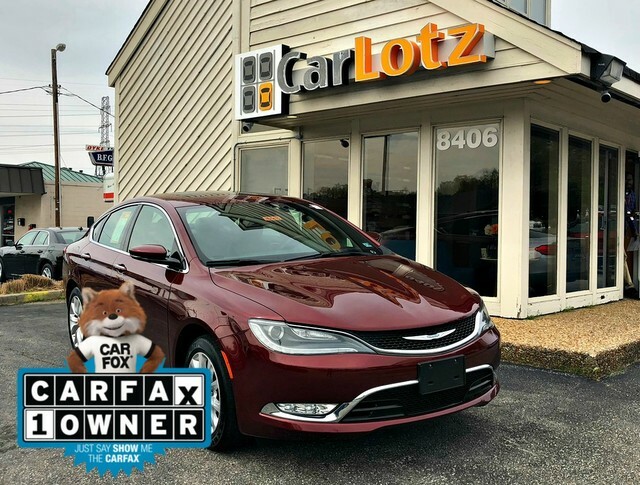 The Chrysler 200 competes in the very crowded midsized sedan class against some of the best-selling cars in America. The 200 stands up to heavyweights such as the Honda Accord and the Toyota Camry and will have to do everything it can to prove that it deserves a spot amongst those sales leaders. The 200 starts at around $22,000 and offers plenty of standard equipment at that price. The new chassis is much more modern and sophisticated than the one it replaces and offers all-wheel-drive and a bevy of safety features.